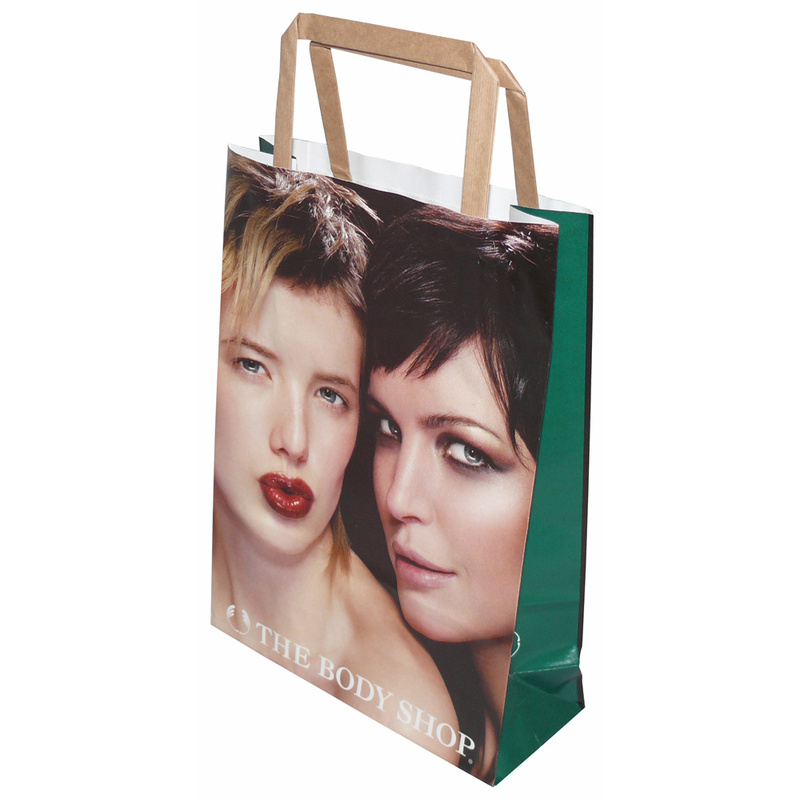 We supply bespoke full colour internal tape handle sos paper carrier bag. Our in house design team assist throughout, helping clients design the right full colour internal tape handle sos paper carrier bag. To discuss choose by material or similar , please contact our staff using the above details.